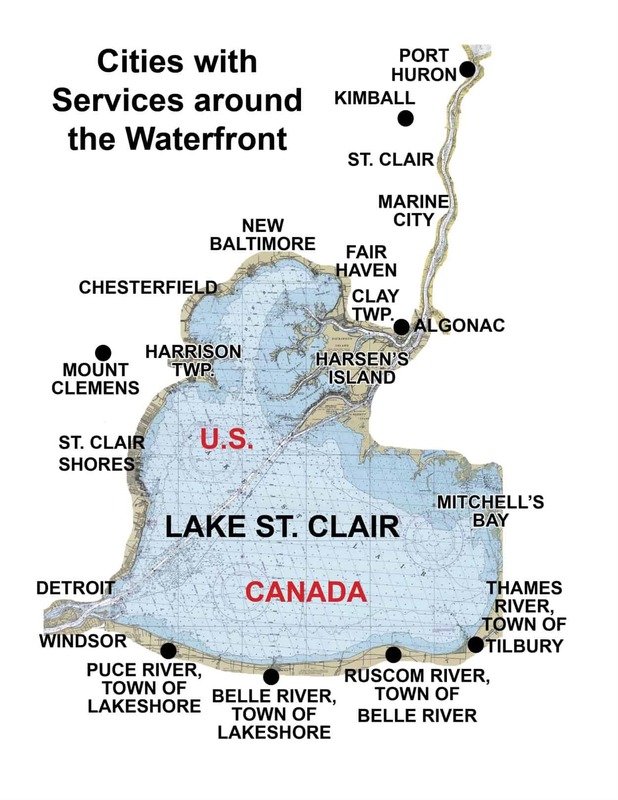 Great news for Lake St. Clair things to do & places to stay! After a year on hiatus, the former Sunset Bay property on northern Lake St. Clair has been purchased by the Kip Plagen’s family, lifetime local residents. The new property of Plagen’s Pier Marina – Sunset “VIEW” Vacation Rental – and Waterfront Restaurant / Tiki Bar will be managed by this third generation of marina owners, Kyle Plagens. MARINA – The marina has 45 boat wells which are now being offered for seasonal rental. The marina also has a large fenced storage area which is available year round for boat / trailer / RV storage. The protected marina area behind the restaurant will see some additional landscaping this season and freshening up! Contact Kyle for dockage at plagenspiermarina@yahoo.com. The property has been renamed “Plagen’s Pier” and is located in Clay Township at 7479 Dyke Road (M29) on northern Anchor / Bouvier Bay.